AFRASIA HOLDINGS has entrenched its footprint on the Zimbabwe financial landscape and the economy in general after assuming a controlling interest in AfrAsia Kingdom Limited, which will be renamed AfrAsia Zimbabwe Limited. The Mauritian-based financial group upped its interest in AfrAsia Kingdom Limited to 54 percent from 35 percent after acquiring 30 percent shareholding previously held by Kingdom Financial Holdings founder Mr Nigel Chanakira. And AfrAsia has wasted no time in declaring its interest to invest in Zimbabwe for the long haul, immediately announcing a US$20 million cash call in the next few weeks and an immediate US$10 million line of credit to its local units. Parties involved could not reveal the price tag in involved, but said it was a cash and equity swap deal in which Mr Chanakira is exiting AKZL and taking over Kingdom Bank Africa in Botswana. He will take over AKZL’s 35,7 percent stake in Botswana-based Kingdom Bank Africa Limited through family investment vehicle Crustmoon Investments. 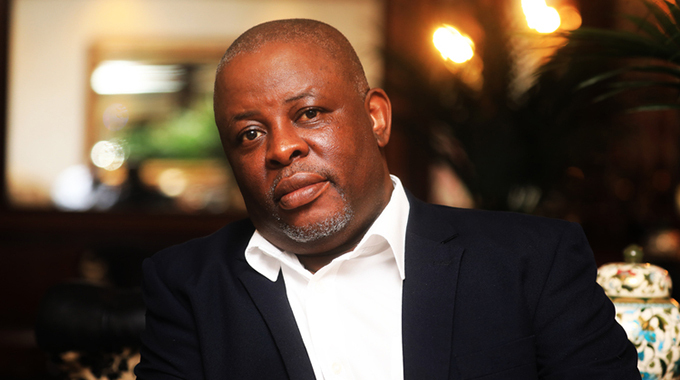 This brings to full circle Mr Chanakira’s sentimental flirtation with the institution he founded some 20 years ago, but briefly exited to invest in and work at Meikles Africa before bouncing back two years ago when relations turned sour. While many would have expected Mr Chanakira to remain sentimental or somehow become emotional about the unfolding reality the entrepreneur seemed on cloud nine and even boasted that he had landed a splendid deal under the circumstances. Certainly, this represents a massive windfall for a man who seemed down and out following the botched deal with Meikles and 5 percent he retained in KFHL yet he required not less than US$30 million to buy back shareholding in the institution he founded. After agreeing to sell his interest in KFHL Mr Chanakira took up small shareholding in the then Meikles Africa and to spice it up was made chief executive of the local conglomerate. But the marriage lasted a mere 18 months before the parties called it quits following differences over procedural issues regarding investments outside Zimbabwe. So to bounce back and reclaim controlling interest in an institution that had never ceased to be synonymous with its founder and make a killing out of it is a major coup for Mr Chanakira. 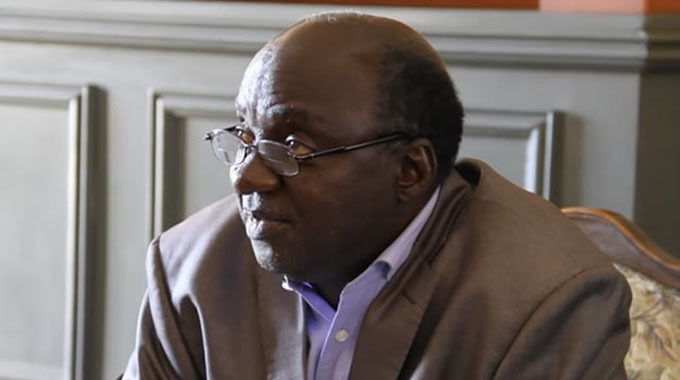 After all, Mr Chanakira said he would not have been able to follow his rights in view of the regulatory requirement to ensure US$100 million minimum capital for banks by June 2014 of which US$50 million for June 2013 is due. Interestingly though, the legacy of his wit and sweat will be indelible more so after leaving the institution in the hands of a reputable and resource-rich financial conglomerate. Mr Chanakira said AfrAsia Zimbabwe entities and the economy at large will benefit immensely from the Mauritian-based company, which has at least US$1 billion in cash resources. AKZL deputy chief executive Mr Kamben Padayachy said AfrAsia would soon extend US$10 million in lines of credit and float a rights issue that it will lead. Its acquisition of controlling stake in AKZL has already been approved by the Reserve Bank of Zimbabwe, which reportedly is pleased with the shareholders’ commitment to Zimbabwe. Mr Chanakira will step down as director of all AfrAsia Kingdom Holdings Limited and AKZL entities with immediate effect, but will retain the “Kingdom” trademark from AKZL. 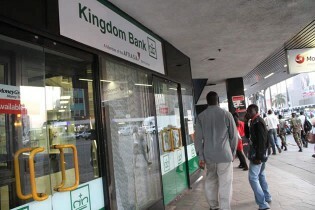 AfrAsia Kingdom Zimbabwe Limited will be rebranded to AfrAsia Zimbabwe Holdings, Kingdom Bank to AfrAsia Bank and Kingdom Asset Management to AfrAsia Capital Management. The deal will also result in restructuring of the board and management of AKZL and KBL, but AKZL chief executive Ms Lynn Mukonoweshuro will retain her post at the helm of the group. He said the decision to sell his stake was difficult but he had decided to exit AKZL after considering his obligations in relation to the liquidity and capital requirements of the group. Mr Chanankira added that he was persuaded by new and emerging opportunities that have been created in the financial services sector to pursue interests outside AZKL such as private equity investment. But he flatly denied recent Press reports that the financial services group was sitting on a huge none performing loan that threatened its future as a going concern. He said AfrAsia did a due diligence prior to investing and should have picked out the alleged non- performing loan book before deciding to invest close to US$10 million for a 35 percent stake in AKZL. Ms Mukonoweshuro said recapitalisation was something the group had always wanted to do and was not in any way linked to the alleged hole in the group’s balance sheet.